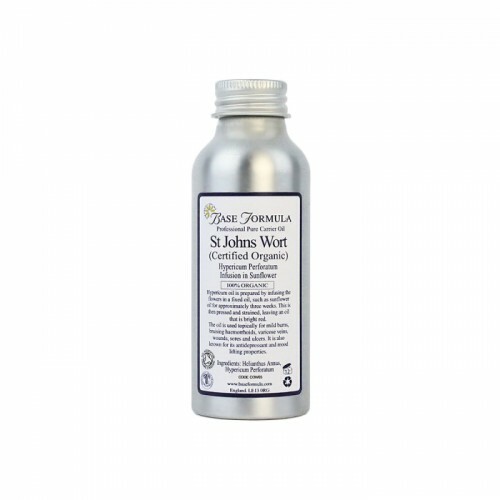 Organic St John's Wort Oil Infused in Sunflower Oil has soothing anti-inflammatory, analgesic and antiseptic properties. Particularly useful for minor wounds, burns and bruises. Our Organic St John's Wort (Hypericum Perforatum) Carrier Oil is prepared by infusing the flowers in a fixed oil, such as sunflower oil for approximately three weeks. This is then pressed and strained, leaving an oil that is bright red. 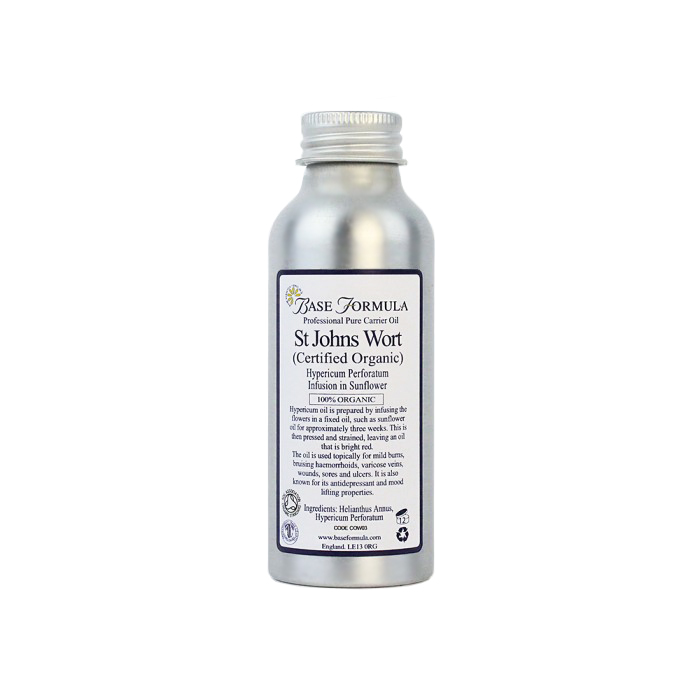 St John's Wort Oil is particularly useful when applied topically for mild burns, bruising, haemorrhoids, varicose veins, minor wounds, sores and ulcers. 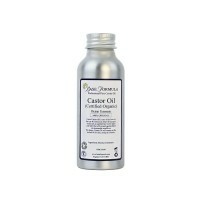 Note: This oil should only be used for external application.